The works here are complete and I am delighted with the results thank you. The two lads that came to do the job were brilliant and it couldn't have turned out better. Also, my colleague on this camp was so impressed, especially with the exceptionally reasonable price you charged for this job. The customer had asked us to fit in as many parking spaces as practical as possible, refresh a hatched area and add NO PARKING lettering in. 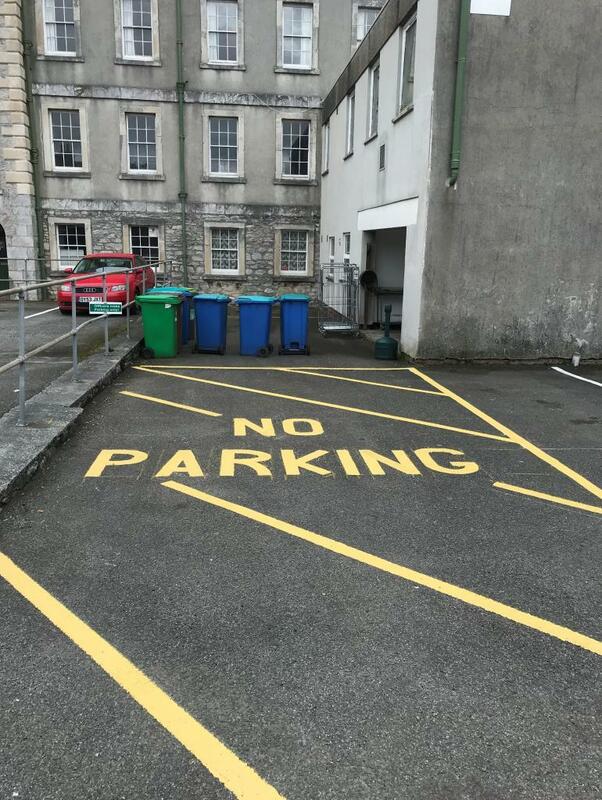 They explained that they were having issues with people parking their cars in an inefficient way in the absence of visible spaces. They hoped that with a little reorganising they would be able to better utilise the space. 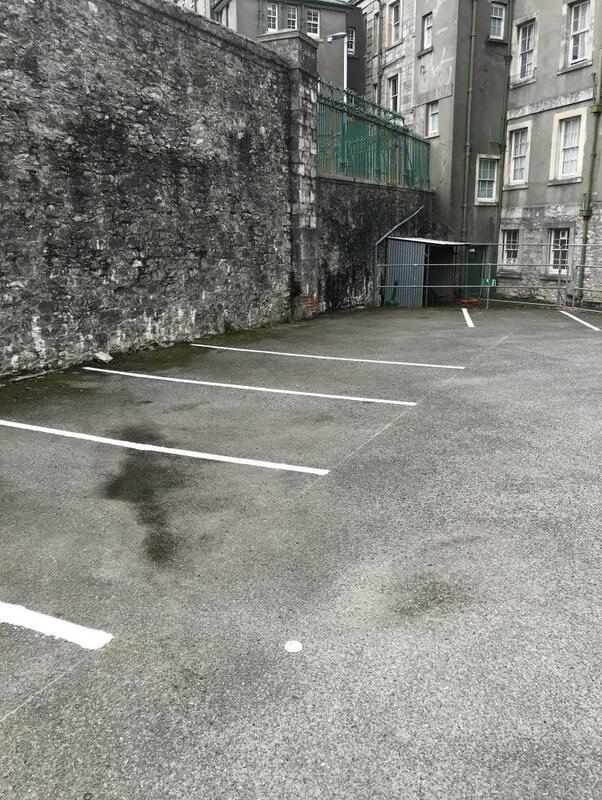 We measured and marked out the car park spaces making the best use of the space available, then using white thermoplastic paint we put the lines down for the customer. Using yellow thermoplastic paint we completed the hatching and lettering. 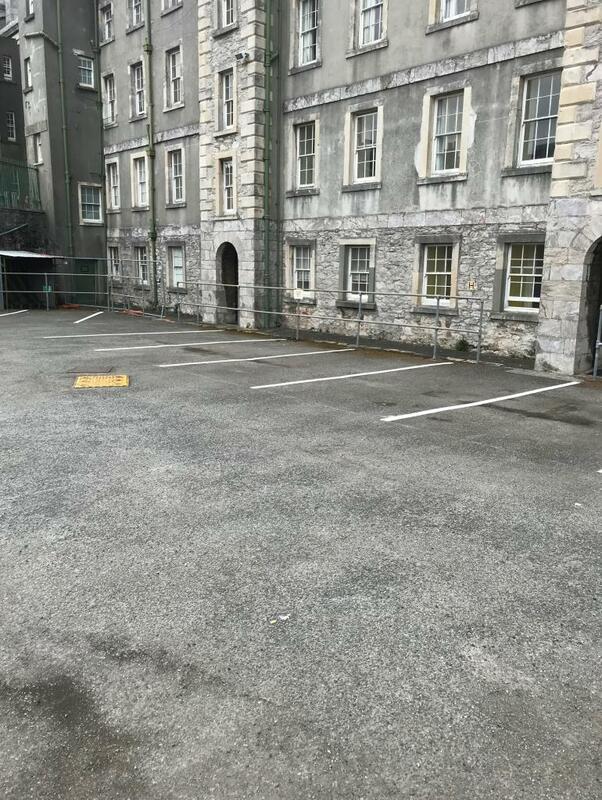 Work carried out April 2018 in Plymouth .